I can't believe the month of July is already over. Time sure seems to fly right by when one is busy with the every day duties and chores of a running & maintaining a household. As I sit here writing my column for the month it is raining steadily in Montgomery County and the temperature is a cool 78° F. I was joking with a friend that it feels as if I need to build an ark because we've had quite a lot of rain this summer. Just the other day, Center City Philadelphia received between 7-8 inches of rain in one afternoon! With drought conditions in certain parts of the country, I only wish some of this rain would fall in those areas. The stories and subjects I covered these past few weeks are so wonderful to go back to, because they are not only visually appealing, they're also informative and inspiring for me. I love getting inspired from many sources and since I love sharing whatever I feel is important and beautiful, it's only a pleasure to present to you the best of the very best. Those Patriotic Pinwheels are nice to create on a day like today, when the weather is kind of gloomy and everything seems drab. Add a splash of color to your day by picking out vibrant papers to craft with. Get the kids involved! 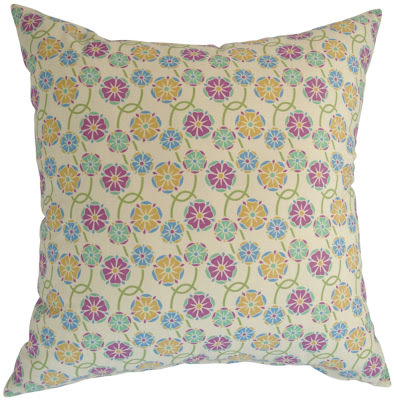 My friend, Pete Mars, who was the founding Homekeeping Editor at Martha Stewart Living Omnimedia, recently opened his fabulous online store which sells one-of-a-kind pillows. 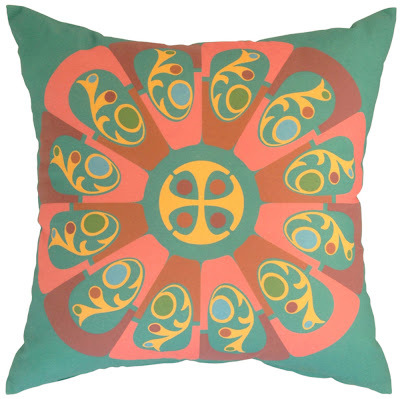 The design firm's art is compelling and so wonderful to behold, so I strongly urge you to pay his store a visit and order a pillow or two (or more!) for your house. Tasty cookies. Heirloom Cookies. Beautiful Cookies. I finally came up with two recipes for exquisite Sugar & Chocolate Cookies that one can roll out with ease & cut with the best cookie cutters. My reasons for creating these two particular recipes will become clear to all of you very soon. To decorate the treats I had a dear friend come up with a recipe for royal icing that is truly tasty and easy to work with. My birthday came and went without too much fanfare (I like to keep things low key). 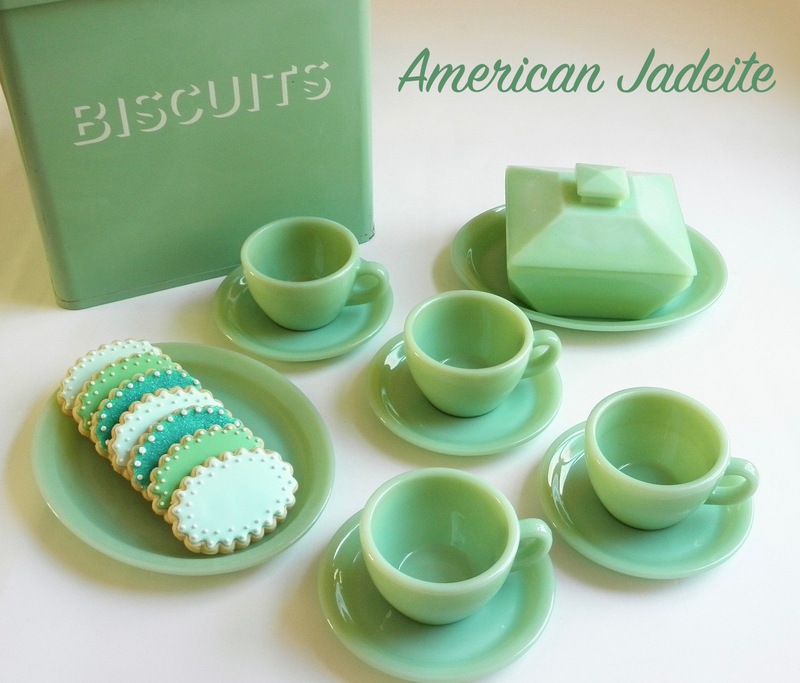 I did receive a few gifts that day and I even managed to go antiquing, but I can honestly say that my niece's cookies were my favorite of the bunch. Hands down, her little creations took center stage in my eyes. Let's look at what appeared in July because there is a lot to cover. 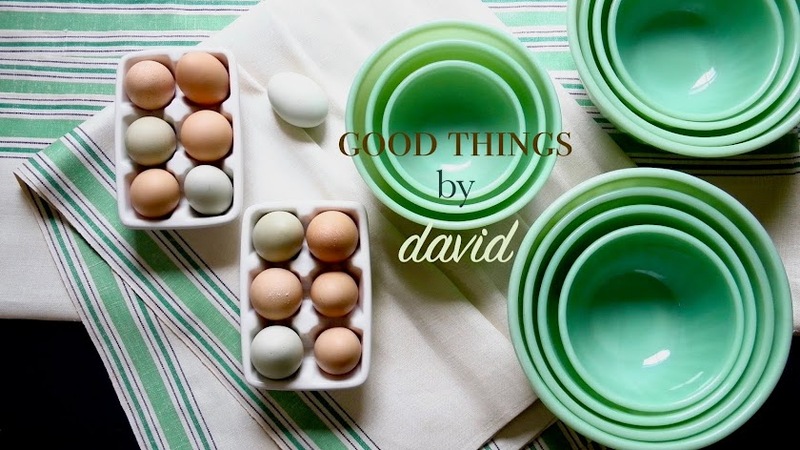 My hope is that you get at least one or two ideas from Good Things by David after reviewing the stories. Creating these pinwheels was so much fun. After walking through one of my favorite stationery stores I began to formulate this craft in my mind. I chose bright paper and wonderful fabric tape. The furniture tacks and the dowels were picked up at a local hardware store, and voila! Done. Here I am assembling the pinwheels. I'm telling you, this craft is so simple and so quick to do. 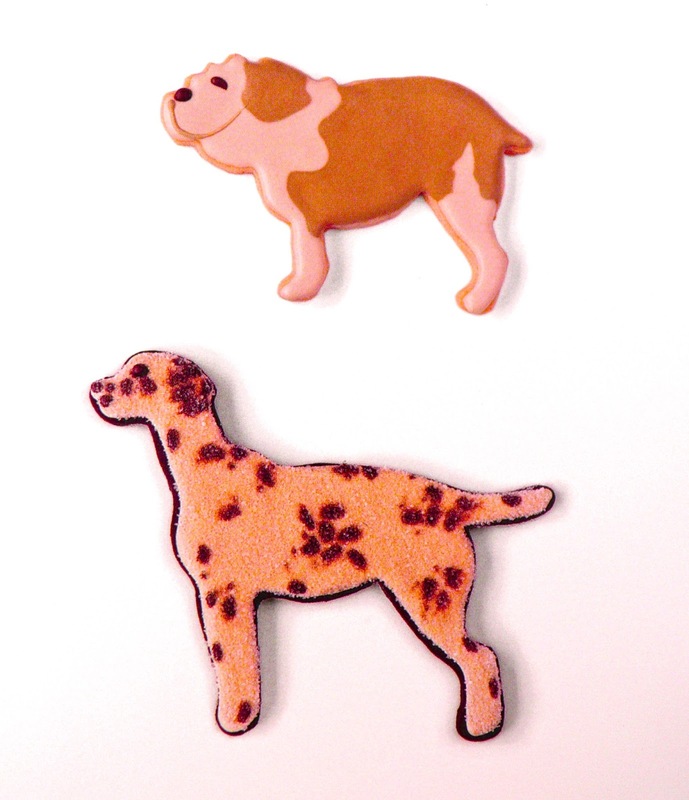 What can I say about these particular cookie cutters? They're absolutely gorgeous and so collectible. I know several people who have them high on their list of must-haves, so I'm crossing my fingers for these individuals. Thank You, once again, Aurelia for being so generous. Be on the lookout for some Good Things in the mail soon! Woof! 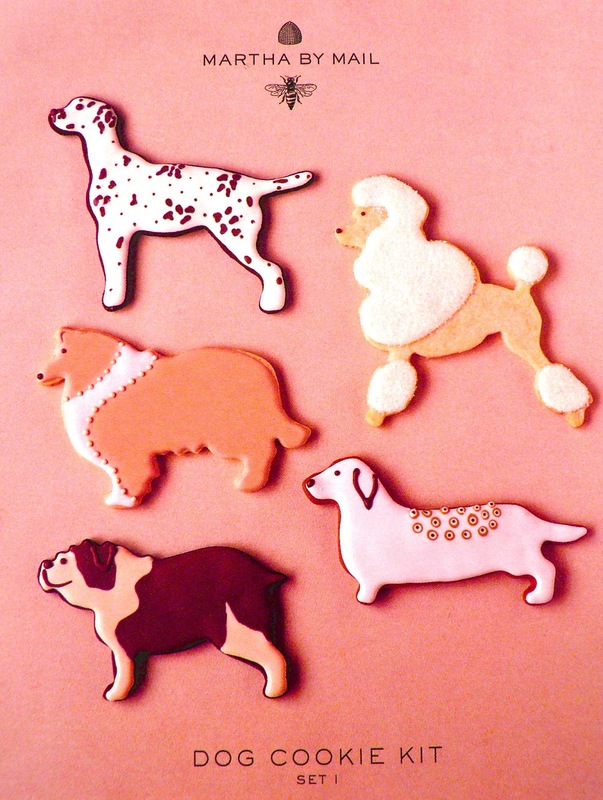 Such cute and adorable cookies made with the first set of canine cutters from Martha by Mail. My friend Janet was so accommodating with these images, so I thank her profusely for providing them for the archives! I think my favorite pooch out of the bunch is the chubby and barrel-chested Bulldog. Cuteness! Finally! I had been meaning to go antiquing, but with all of the baking and getting involved with certain projects, I simply didn't make time for it. On this particular day, I had the entire afternoon free , so I made my way to some of the best stores in the area. My four pickling crocks were items I wasn't expecting to come across. It's not like I set my mind in search of them that day, which is something that happens so often when one goes shopping for antiques. If you go to antique stores and fairs with an open mind and with a mental list of what you like, unexpected treasures like this will pop up occasionally. Glorious fabrics by the gentlemen at Arnge. Click on that link to discover the wonderful assortment of pillows that my friends, Pete Mars & Mike Dawson, have created for our homes. Their designs are very unique, to say the least, and with a little imagination, anyone can incorporate a pillow or two into several spaces. Dragonfly remains my favorite from the collection. 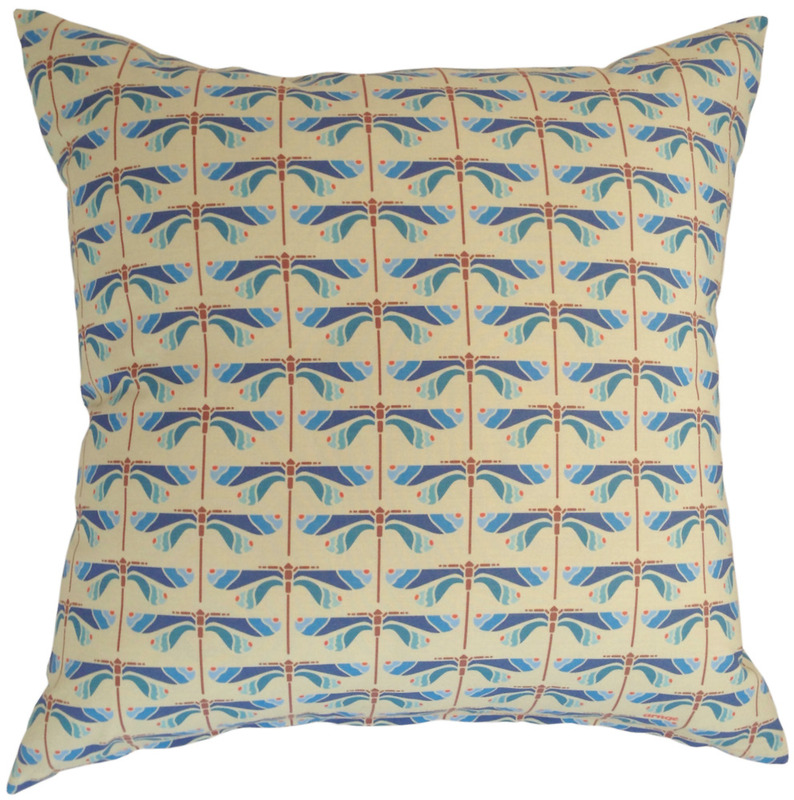 It's so simple, yet sophisticated, with it's colors and pattern. Roulette is such a playful design, don't you think? 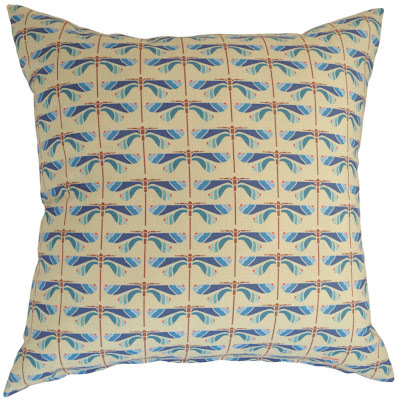 With many colorful options Arnge helps us create unique accents for our home one pillow at a time. Go shopping! A most delicious cookie to eat and a very simple dough to put together. I'm a firm believer in having a good sugar cookie recipe to work with throughout the year if one likes to bake beautiful treats. 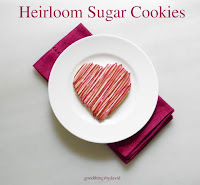 With crisp, clean edges and a buttery flavor, using those prized cookie cutters that so many of us have will be a real pleasure when you make my Heirloom Sugar Cookies. Try this recipe if you haven't had the chance. One needs to have a chocolate cookie to complement the sugar cookie from above. Dutch process cocoa is key in this particular recipe, and although I use Valrhona most of the time, I've had great success with Droste. Others like Guittard. Use whatever dutched cocoa you can find at the supermarket. Look at what happens when you haphazardly mix my sugar cookie dough with the chocolate cookie dough. Marbled cookies!! Revisit that post so that you see exactly how these are created. Have fun! It is true, this is indeed perfect royal icing. The recipe was created by my friend, Janet, at my request and I can tell you unequivocally that you are going to love working with it. Creating beautiful cookies is always nice, I admit, but the eye-catching morsels better be just as good to eat or else your work will be for naught. Have a reliable timer when making the royal icing and keep an eye on it. Stop mixing when directed to and then begin making fantastic cookies. One of my favorite afternoon snacks. I can eat this every day and never get tired of it. With a sprinkling of wheat germ the raspberries and yogurt become a tasty breakfast! Down the hatch. My darling niece & Godddaughter created these wonderful cookies for her uncle. Of all the gifts I received for my birthday, these cookies were my favorite. 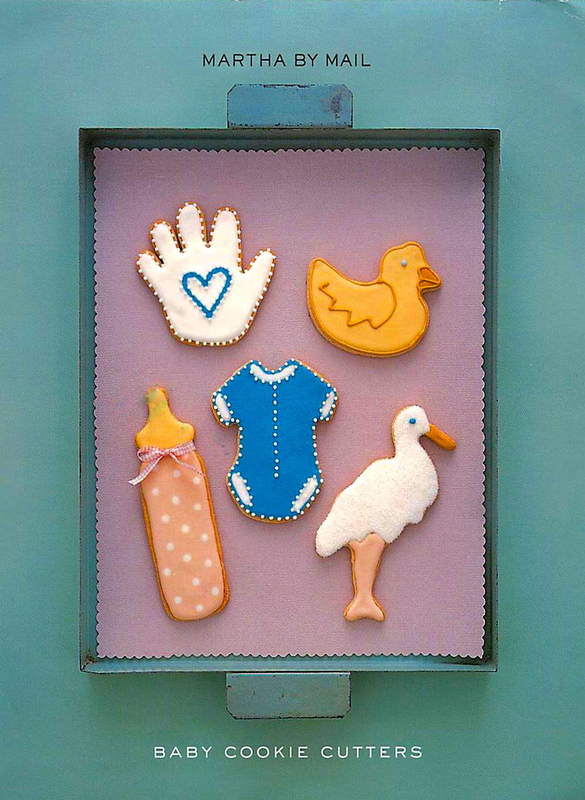 It's so adorable to see her with a mini rolling pin, mini cookie cutters and small cookie sheets. An Easy Bake Oven was used to bake my birthday cookies! The month of August is going to have so much happening here on the blog that I'm already bracing myself for it. All I can say is that it's going to be a challenge, but it's going to be a good challenge. I thank you from the bottom of my heart for your continued support in everything I do here and I promise you to bring you lots of ideas.